Probably made a big impact on the Native Americans. I've been finding barb wire abouts. 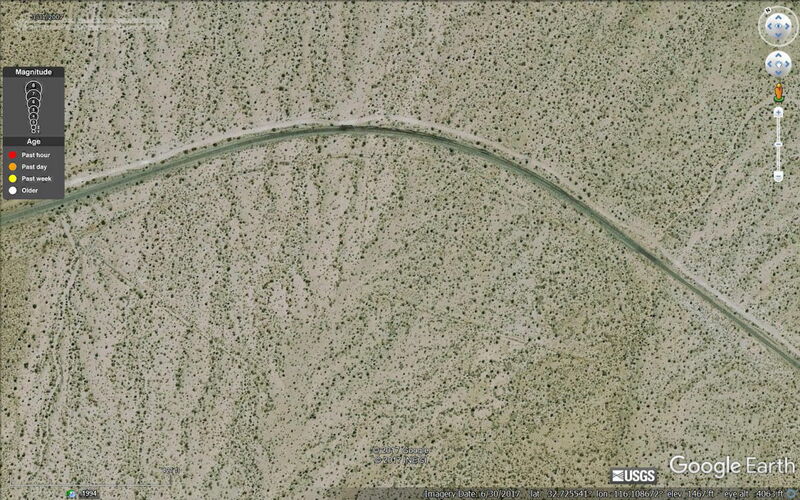 Seems like at one time that Devils canyon at the desert was also fenced off. There's a pile of barb wire on a sand hill at the bottom. Found this corral. Its to the left of the tracks. Its clear this was put in after the tracks were placed. Close up of the Pen. This article on the early cattle cowboys has some interesting reading along with some Native American notes.